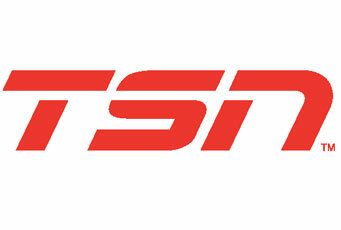 TSN provides standings, articles and stats throughout the season. As well, it has a list of televised events. Similar to TSN, Sporstnet has interesting articles, stats, photos and a schedule of their televised events. Sportsnet covers the five Grand Slam events. This site includes multimedia, and news stories from the world of curling, as well as a broadcast schedule. This website is full of information on bonspiels, teams, and stats. It also has broadcast schedules and photos from the professional tour. The official website of the World Curling Federation. This site contains photos, rankings and information on the World Championships in Nova Scotia and Japan this season.